We then braved the cold and walked around Kelham Island taking the odd photo as we walked along the river and around the old industrial buildings. It was good to meet Emma & Neil again as our initial meeting last year was quite brief. 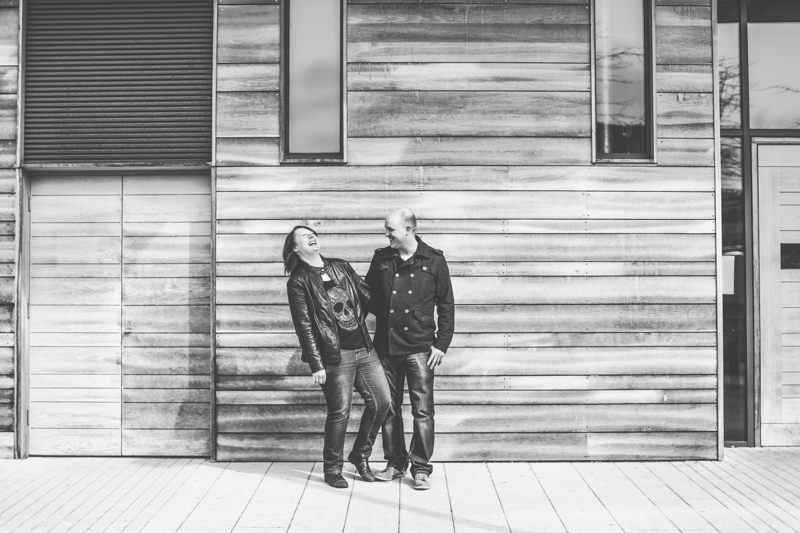 We rounded off the engagement shoot with a swift pint at the Fat Cat pub. 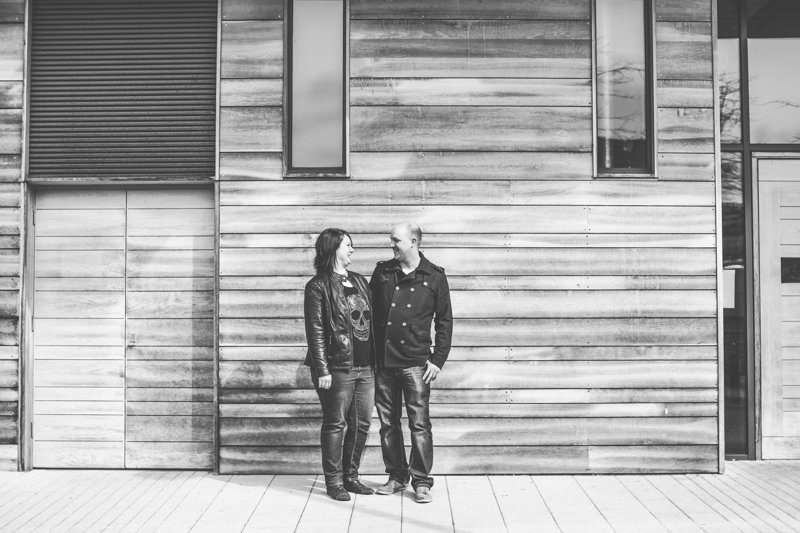 Emma and Neil are getting married in Sheffield next month, I can’t wait to be part of their day! the grind cafe – Awesome little coffee shop in Cornwal Works, Kelham Island. Food looks delicious! The Fat Cat pub – Amazing real ale pub, well worth a visit. 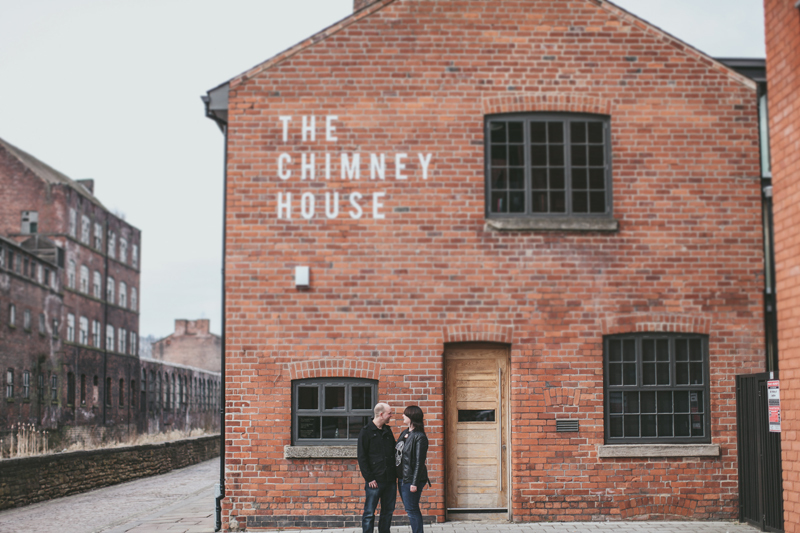 The Chimney House – Meeting room come small wedding reception venue, this place has the wow factor..
claire Wren - Love these! Well done Tom! Sophie Williams - Great location for a pre wedding shoot, Fabulous pic’s.